The following testimonials are from verified residents and families whose lives have been touched by Horizon Health and Rehabilitation. Their heartfelt words are a reflection of our commitment to providing residents with a warm and nurturing environment that fosters respect, trust, reassurance and healing. 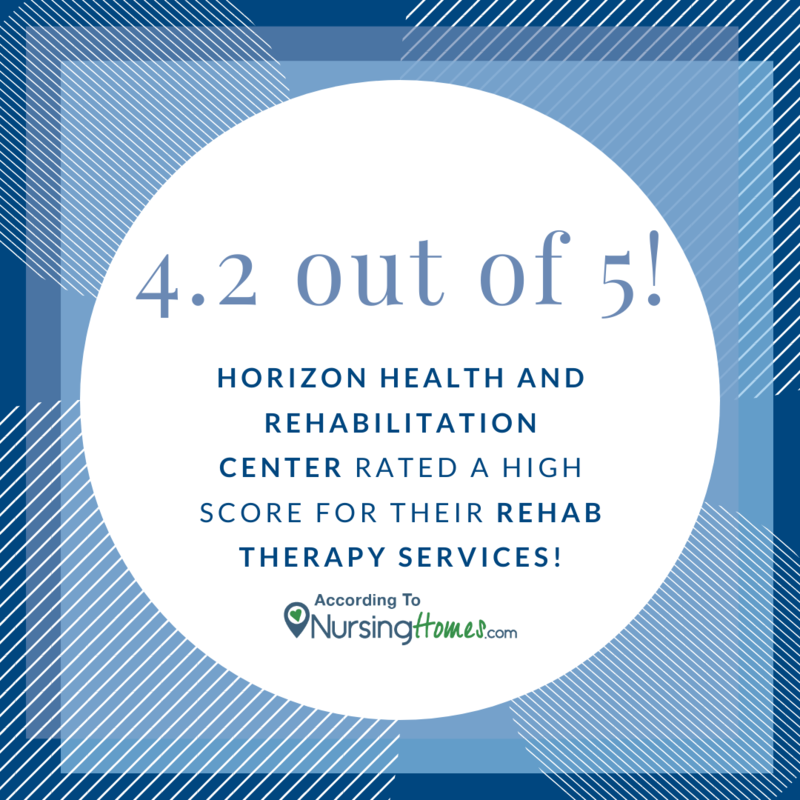 If you or a family member have been, or are currently, a resident at Horizon Health and Rehabilitation and would like to share an experience you have had with us, please send us your own testimonial.